VRM Gardens ARE YOU A VENDOR? 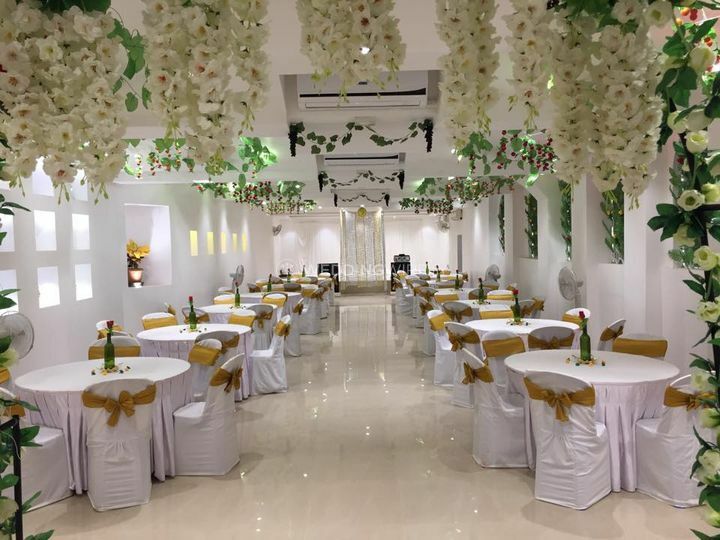 VRM Gardens is a banquet hall located in Sanjeevarayanpet which is situated in the city fo Chennai. 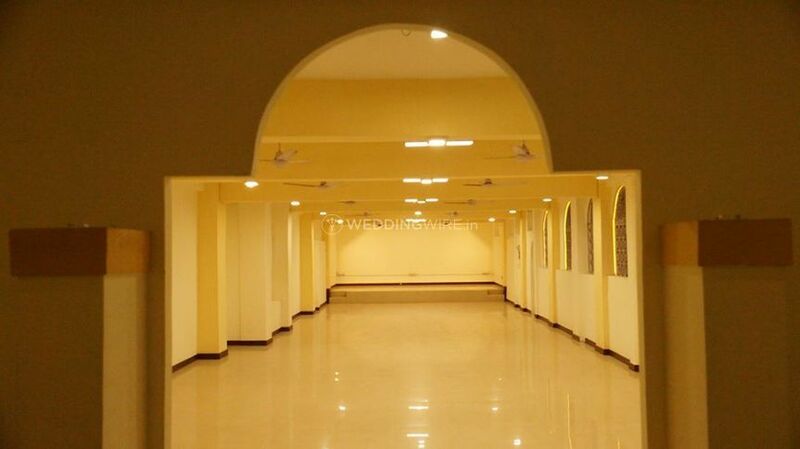 It is a one-stop destination for all your requirements for a wedding venue. Planning a perfect wedding also involves choosing the right venue. 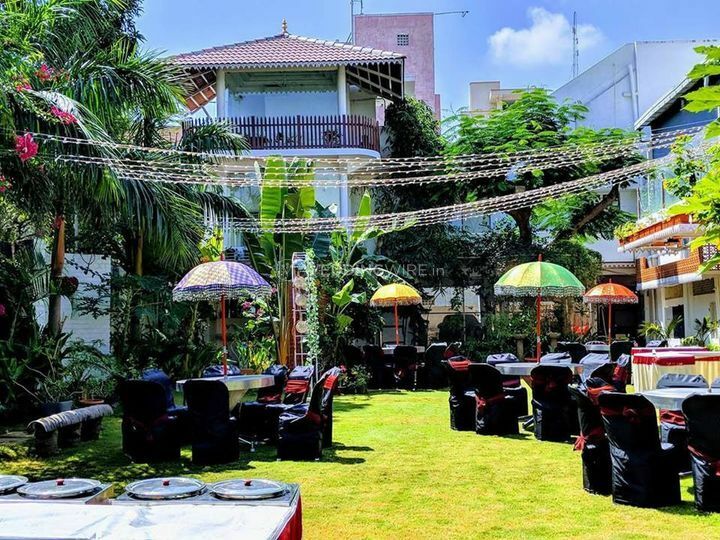 If you are looking for one such venue to host your nuptials, then VRM Gardens is the choice that you should absolutely make. 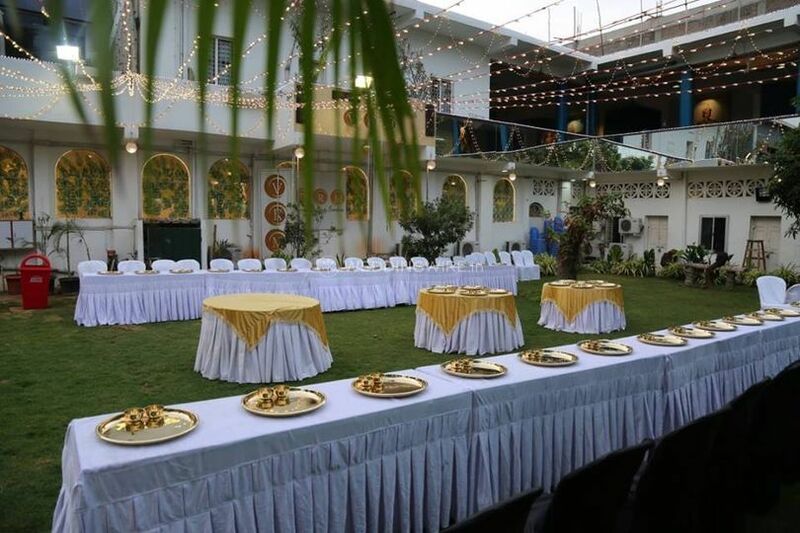 It has a wonderful banquet hall and outdoor setups to host any of your wedding functions. 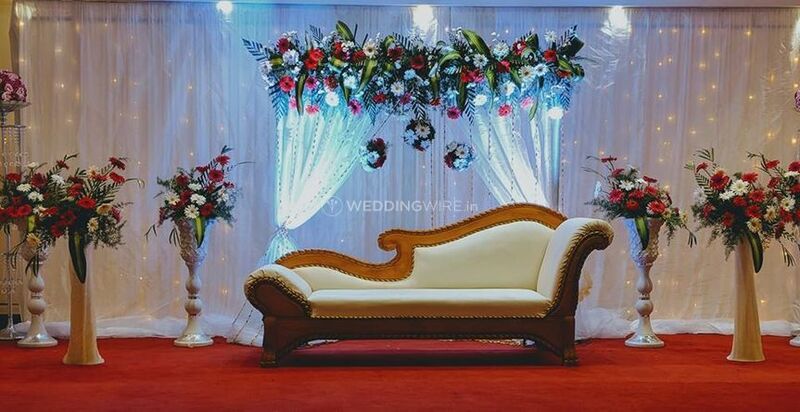 They will ensure to make your wedding memorable for you and your guests. 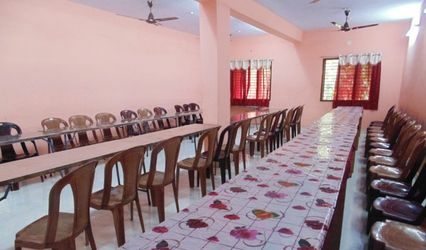 VRM Gardens has a beautiful banquet hall which is well-equipped and spacious enough to accommodate 100 to 400 guests at a time, so that can gather all your friends and family members here and enjoy any of the wedding ceremonies with them. 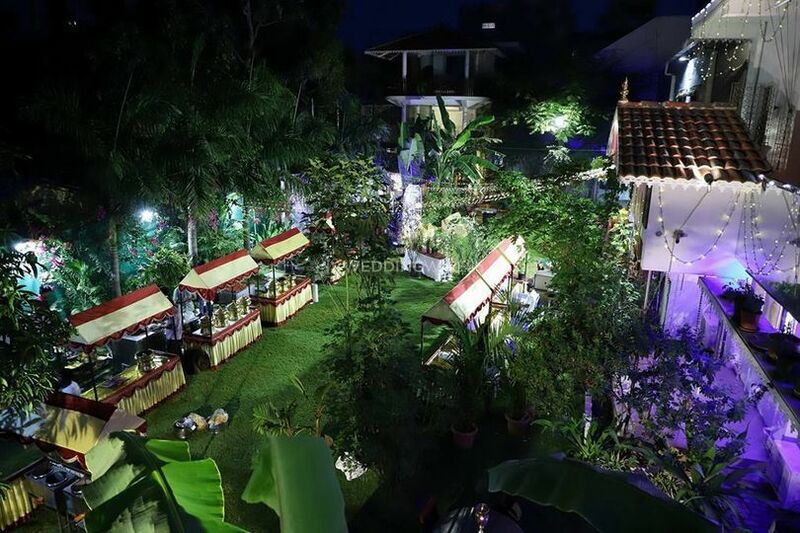 It also has lawns as a venue option, so that you can choose the right type of venue suitable for your occasion. 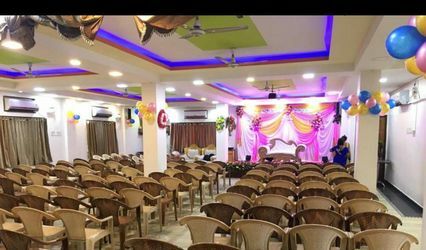 The venue also provides you with a lot of decor options and setups required for any of your pre-wedding, wedding and post-wedding ceremonies. 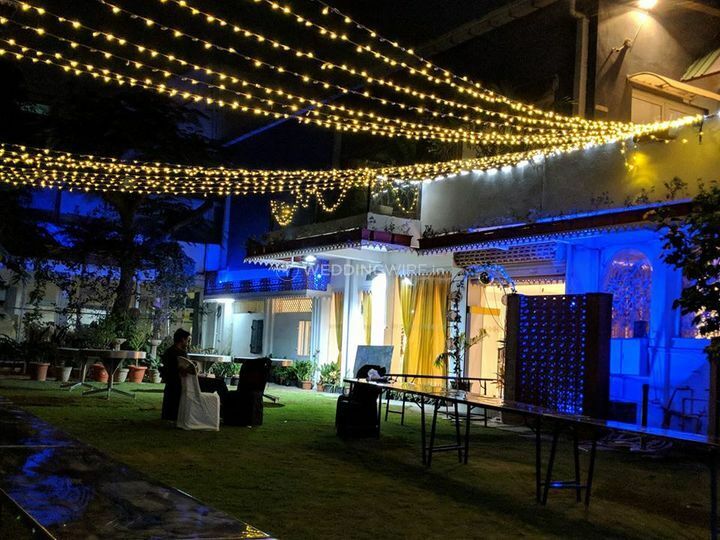 Apart from this, they offer a variety of facilities including sound/music license, valet parking, furniture, basic lighting, electricity, and backup for a smooth and hassle-free wedding experience. The staff members at VRM Gardens take care of all the wedding arrangements so that you can enjoy your nuptial ceremonies without any worry. 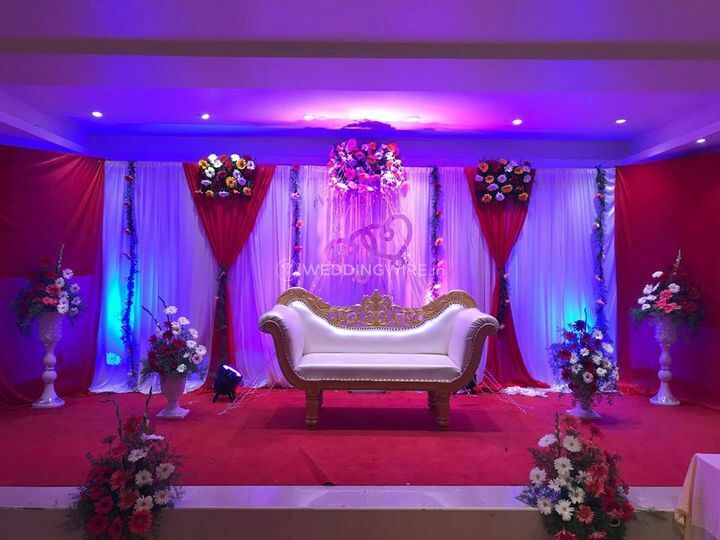 They have outstanding management and execution skills which they use to host and arrange your wedding flawlessly. 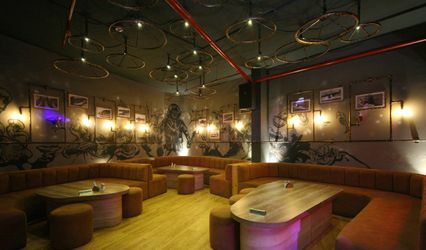 The wide array of services offered by them includes service staff, bridal room, guest accommodations, exclusive space for special events, in-house catering services and external decor vendors are also allowed. 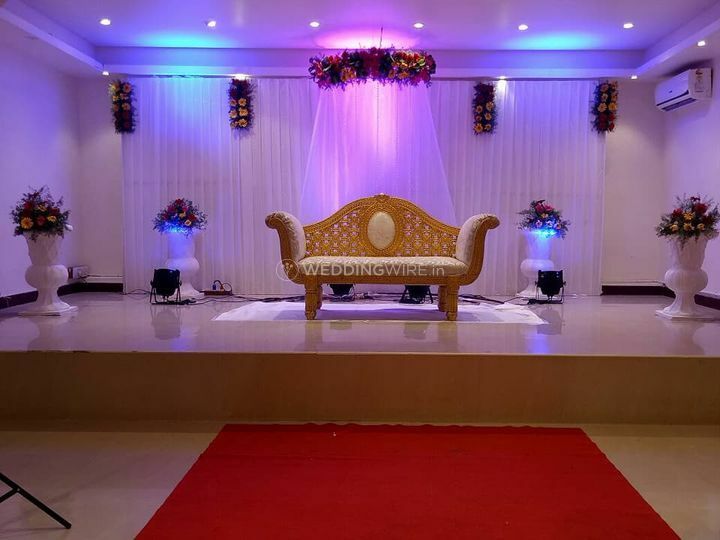 They put their best efforts to make your wedding a grand and eventful affair.